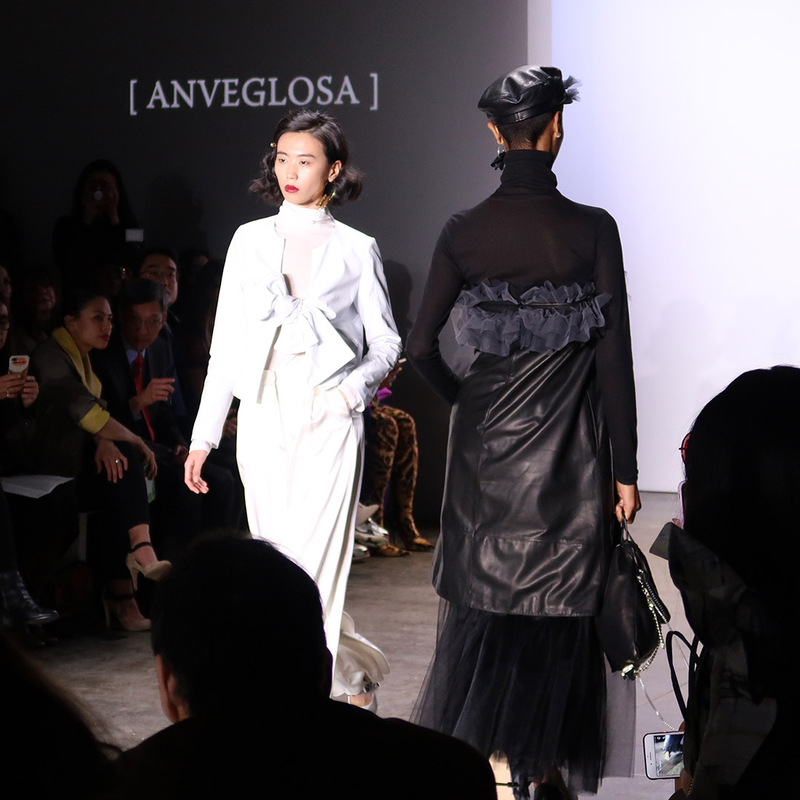 New York Fashion Week fall 2019 is underway! We are slightly more than half-way through the week as I write this. The fall/winter 2019/20 runways are offering us new trends to look forward to in the next cold weather season. Of course, we are still trying to finish THIS cold weather season! I think everyone around the country can agree-we have had quite the cold weather season this year! Brrr! Speaking of fashion trends, my favorite trends to follow are color trends. When you know the color trends of an upcoming season ahead of time, it helps you to shop your closet for that season, and see which colors you need to add to your wardrobe in order to create the perfect fall color palette. Love that! 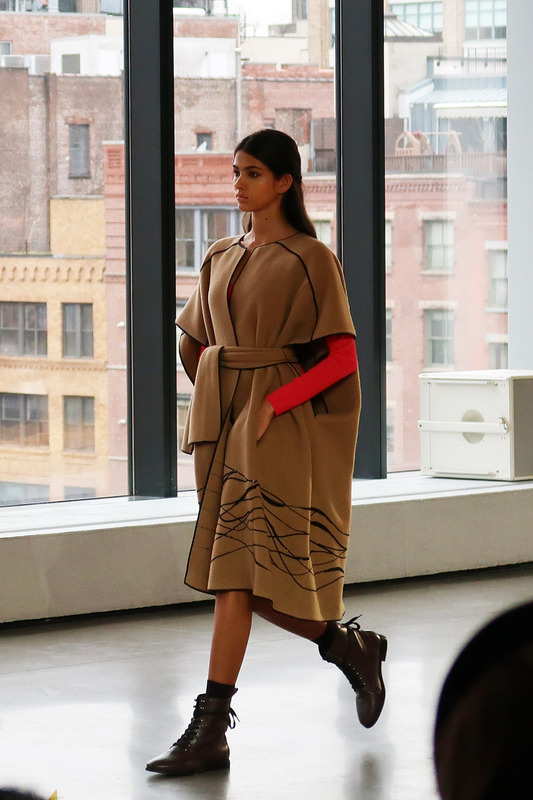 Brown is the new black, and orange tones are the new shades of pink. This upcoming fall 2019 season, look for a 1970’s color palette on modern silhouettes. Designers took inspiration from the 1940’s, through to the new millennium, while using a brown/orange/red/white/blue mix of colors in medium-dark hues for the fall season. Basic black, which is just as chic as ever, was all over the runway. But, alternate neutral hues such as vanilla, light grey, and deep navy, competed with everyone’s go-to wardrobe color (a-hem, black); adding a fresh breath of color into our fall closets. Winter white is a thing! Hope you weren’t still clinging to that silly “can’t wear white after labor day” thing. This fall 2019 season, I’m excited to wear the blue hues, “Eden,” “Fruit Drove,” and “Vanilla Custard.” Which colors from the fall 2019 color palette are you excited to wear in the next autumn season? 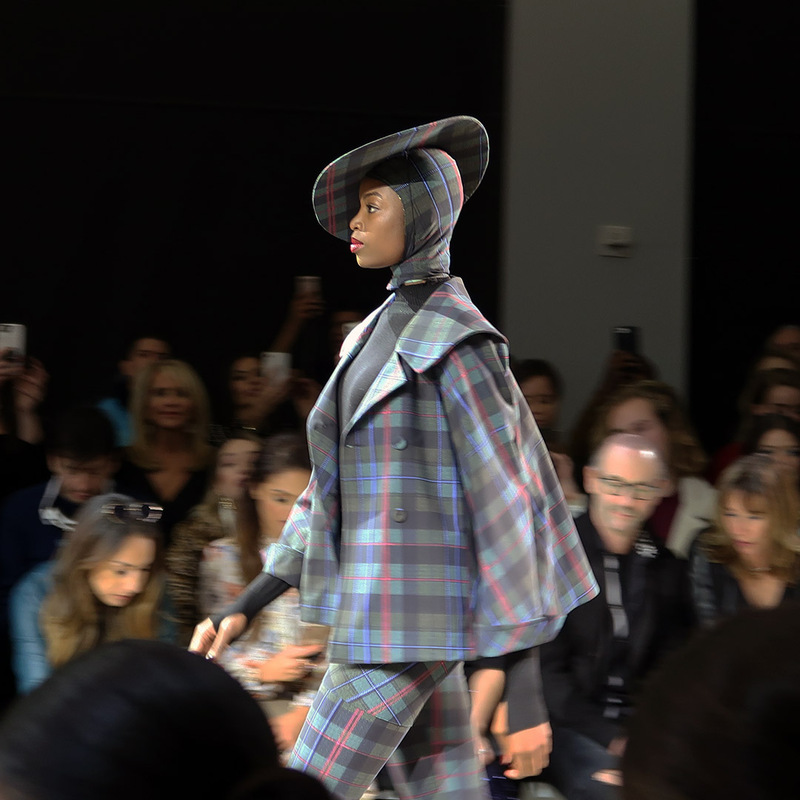 You can check out the entire Pantone fall 2019 color report for New York Fashion Week at Pantone.com.